Have you seen this book? Have you seen this website? It is just the coolest! My friend (thank you Rebecca) recommended this book and she couldn’t have been more right! I bought the kindle version on my ipad for my birthday in December. Amazing!!! Have I mentioned how cool this is? I just can’t get enough! It is storytelling and photos. There is also a link on Facebook – throughout the day, wonderful stories of people pop-up and make you smile! 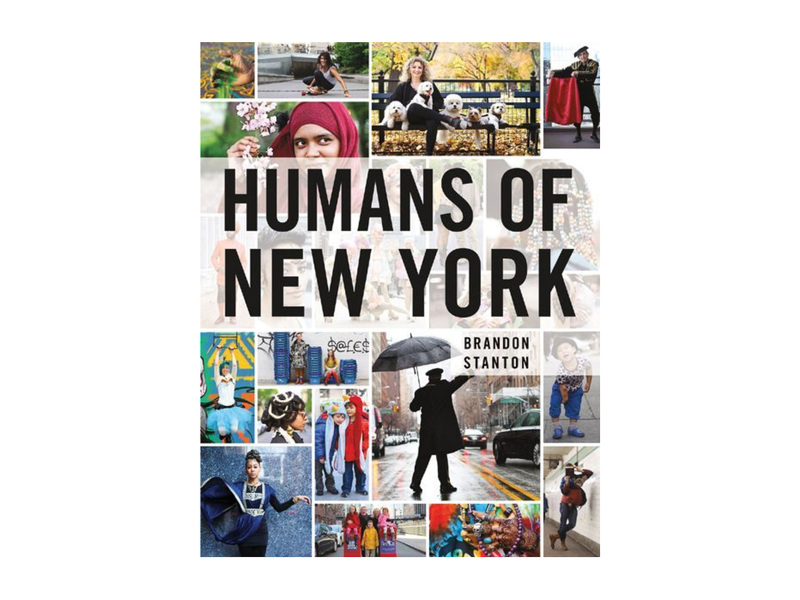 The premise is the people of New York City, one story at a time. Brandon Stanton started taking photos and pairing the photos with a question or a quote from the people he met. He discovered that each and every person has story to tell. He is the ultimate storyteller. Please go check it out! This entry was posted in books, photography by mabufive. Bookmark the permalink. Shared your post on my FB page! Loving it! I love their FB page…some of their pics are so serious and others just make me laugh!